Marketing has come a long way in the past decade. Marketing pros have become more knowledgeable – going less with our guts and more with facts. We’ve shifted gears, fine-tuned and learned the hard way more than once. As we gained perspective, our approach has become much more academic. For example, we now address essential needs like balancing centralization and decentralization – something that, at TKXS, is a balance we strike very well. Specifically, with our Demand Creation programs, we’ve made a tremendous effort to centralize technologies, workflow and data to ensure consistency, accuracy, reliability and economy in delivery. We make an equal effort to remain sufficiently decentralized, so we retain the flexibility and wherewithal to acquire, maintain and leverage data at a very local level. It’s an effective and powerful one-two punch. There is a danger, however, in taking a perspective that is too academic. We would argue that, even after all these years, there remains an elephant in the room – data. Data is and has always been essential. Nothing works without it. A  Informatica report found that improving marketing data quality was the highest objective of most marketing decision maker. Before meandering down more trendy or easily-trod academic paths, for the success and livelihood of our clients, data is the first challenge marketers need to address. 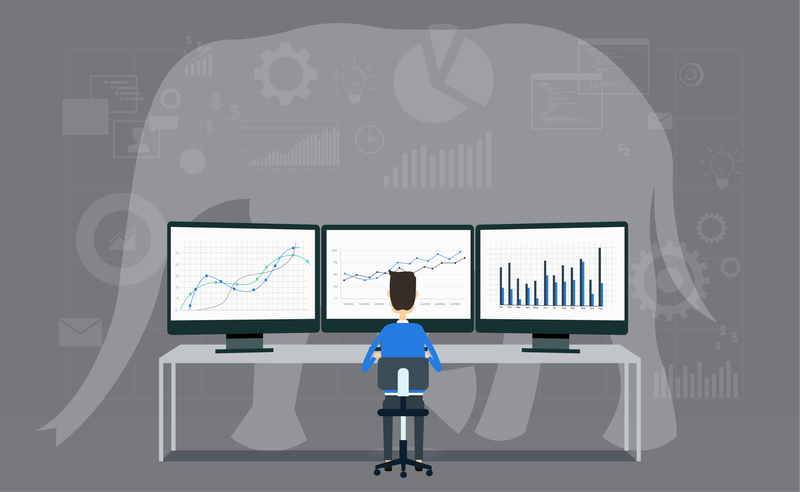 The elephant in the room – the good old-fashioned acquisition and management of marketing data—must remain front and center as we offer up modern solutions. This is the hard work – the often inelegant, unsexy and certainly, under-appreciated work – upon which everything else is founded. Bringing extensive marketing experience and genuine concern for clients, Winn is responsible for all of TKXS’ external and internal communications and events. As senior vice president of marketing and corporate communications, he is the voice of TKXS, driving awareness for all TKXS’ solutions, platforms and services, and contributing to all messaging and branding. Winn is also a spokesman for TKXS. What's In A Name? For Modern Marketers, Everything.